I got a message from my friend about next year holidays. This information is useful in preparing our leaves and holiday party. About a month ago, my sister queuing for a Samsug Galaxy S II in their first Grand Launching in Pacific Place, Jakarta. The price was shockingly attractive by giving a BCA Credit Card holder’s to buy at Rp 4.2 mio with a 6 or 12 months 0%, while the other cash payment will be given a Rp 4.5 mio. With this attractive price, there are so many people queuing for this cell phone to buy. There were only 1.200 units to sell in one day. 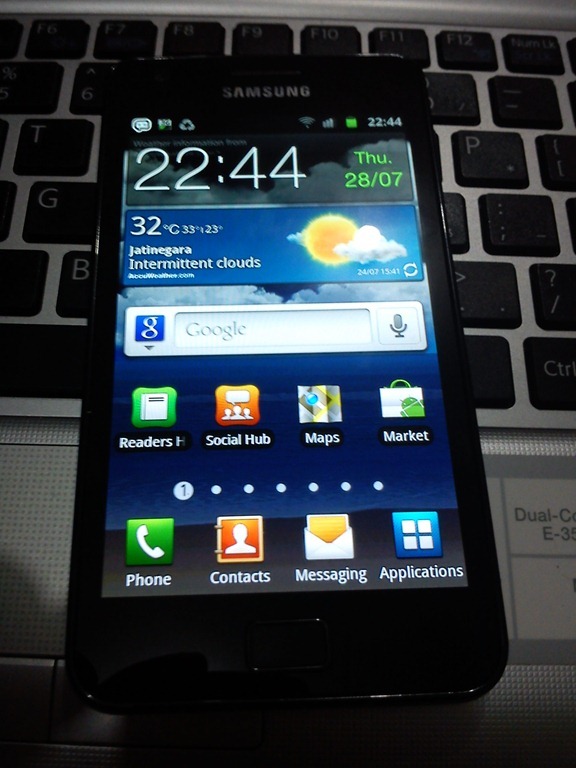 Now, The Samsung Galaxy S II has been sold in a regular price at Rp 5.5 mio. 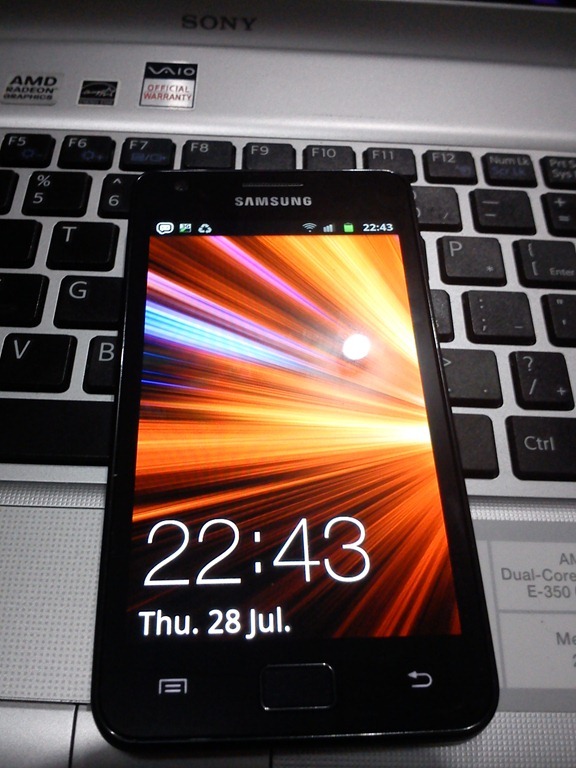 I already know that this cell phone, The Samsung Galaxy S II, has a high performance in android today’s handsets. You can compare it to its class like HTC Sensation and LG Optimus 2x where they have the same hardware with a dual core processor and a powerful graphic cards implemented inside. The Samsung Galaxy S II has left all their competitors far away by performance test.